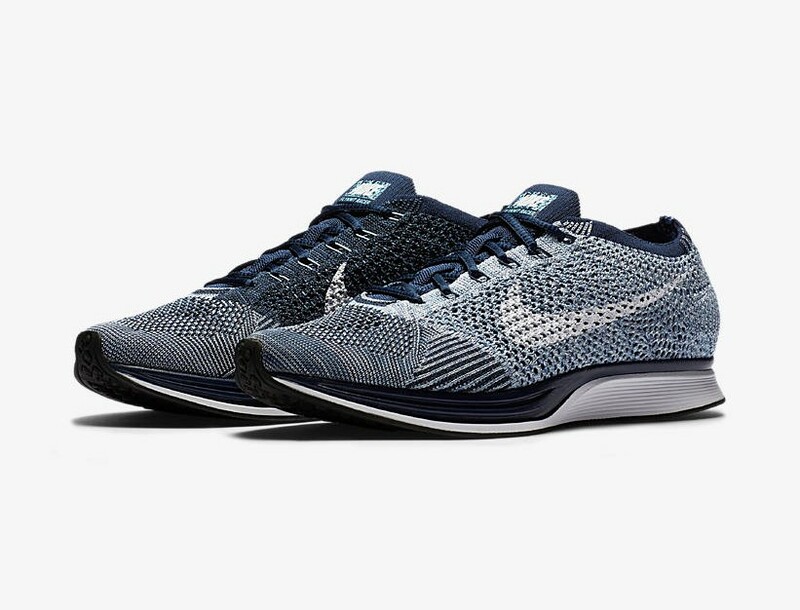 Nike Flyknit Racer Blue Tint Restock now available via Foot Locker! Don’t miss out on this great flyknit colorway. Link available below.